Home > Travel > Hotels > [Hotels.com] You’ve snagged this: pay half price today – it’s Half Price Friday! 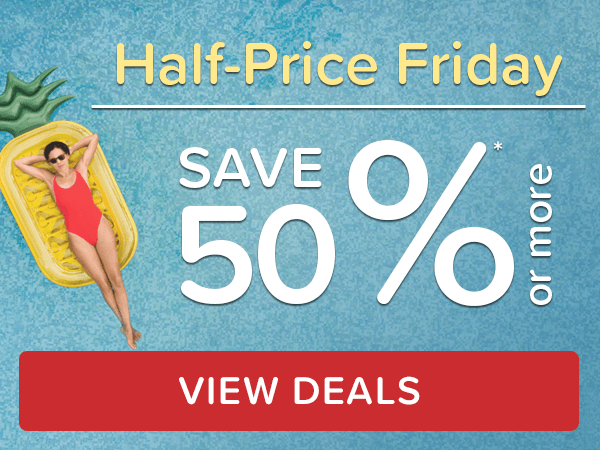 [Hotels.com] You’ve snagged this: pay half price today – it’s Half Price Friday! All prices shown are per room per night unless specified. Offers and prices have limited availability and cannot be guaranteed. See our website for details. Terms & conditions apply. 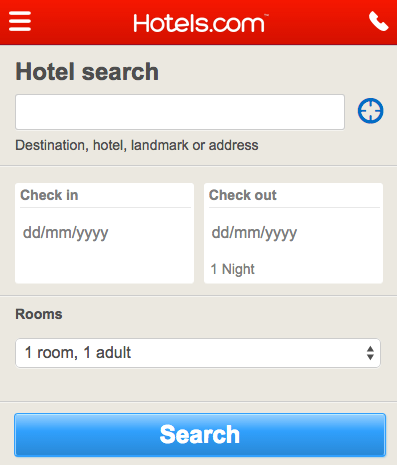 Secret Prices are available to Hotels.com™ app users, Hotels.comâ„¢ Rewards members and individuals who unlock Secret Prices on the website by subscribing to Hotels.com by email. Secret Prices will be shown where the â€œYour Secret Priceâ€ banner is displayed on your search results. Available on select properties and select dates only. Subject to full terms and conditions. Previous: [Gilt] Vacation planning starts here. Shop looks for your next getaway.